They're Trouble with a Capital T! 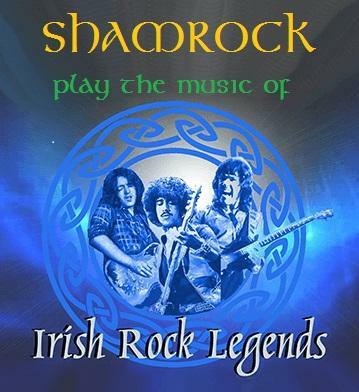 Shamrock is a 100% Irish tribute paying homage to some of Irelands finest musicians and Rock Legends alike. 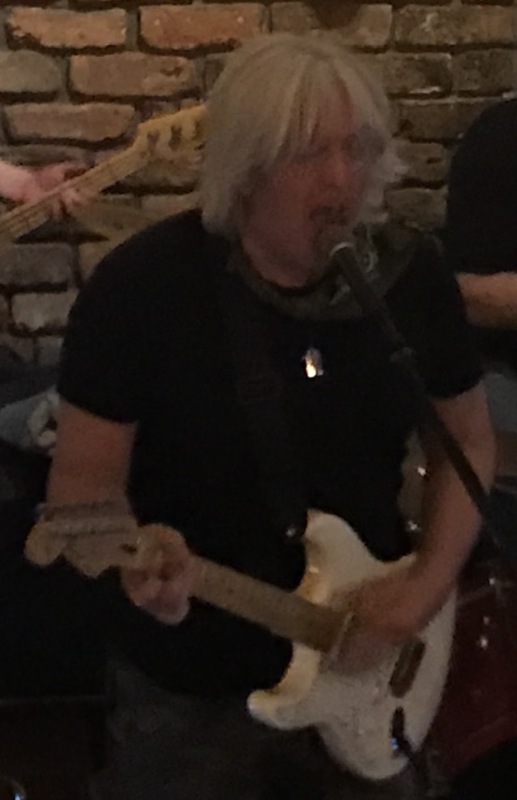 Showcasing the amazing skills of DeKo on main vocal and lead guitar combined with the superb musicianship of the band ensures a night of pure energy to be enjoyed by one and all. 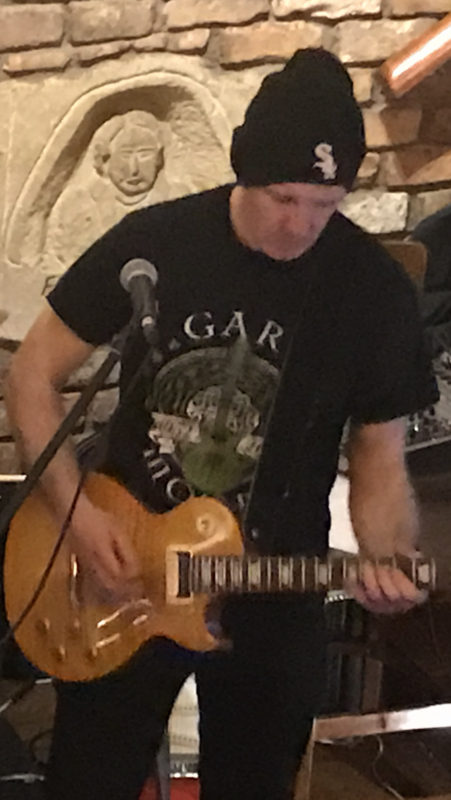 The set features music from great Irish artistes like Thin Lizzy, Rory Gallagher, The Undertones, Gary Moore, Horslips, U2, Van Morrison, and many more. 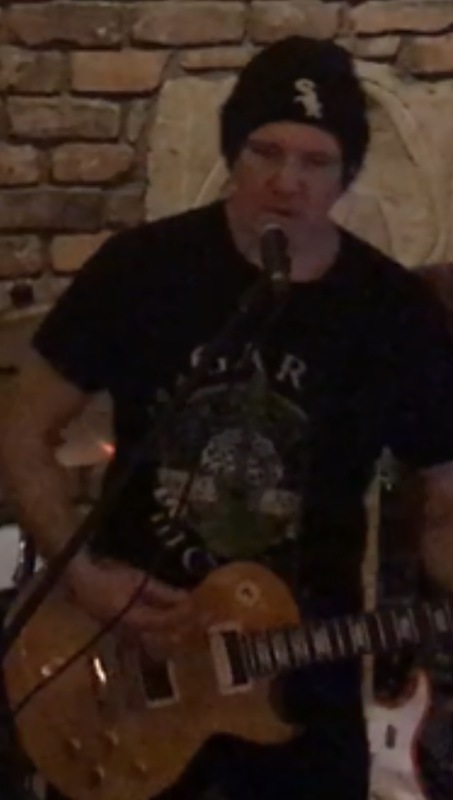 This tribute to Irish rock will definetely leave you feeling a little patriotic! 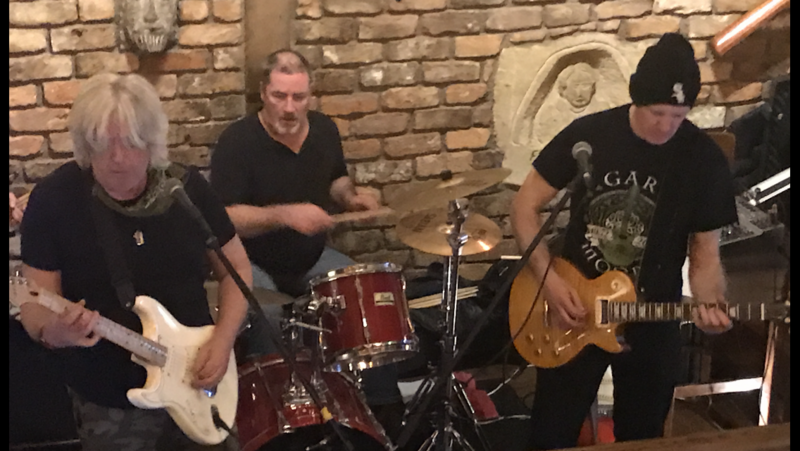 If you would like to book "Shamrock-A Tribute to Irish Rock" for your venue, corporate event, festival, private party or Christmas show call us now on 086 8883666. For International enquiries contact us on 00 353 86 8883666.